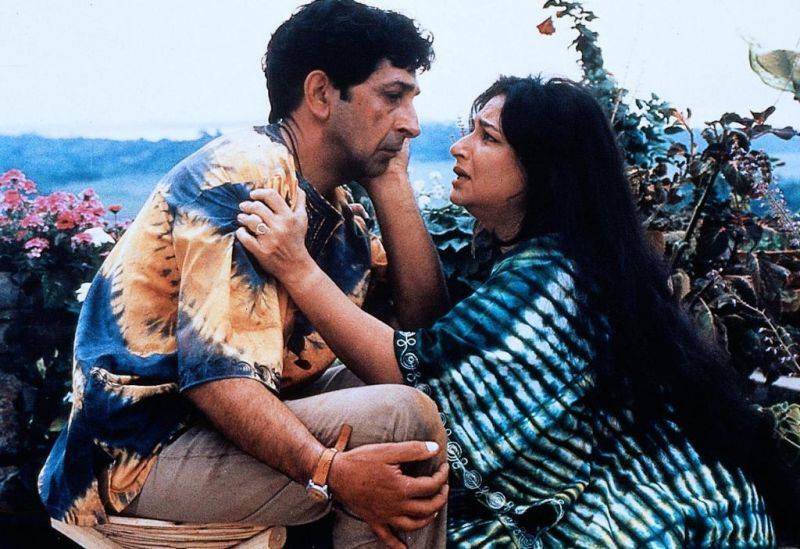 #FeatureFridays: Today’s feature will be about my good friend, Roshan Seth, whom I had the honour of working with in my short film called, Bideshi. He is well known in numerous productions such as Gandhi, Bideshi, and in this BTS photo, Mississippi Masala featuring legendary Denzel Washington. Bideshi also received Best Short Film award at the Bombay Film festival in 1998.